Problems with your exhaust system can get very bad, very quickly, so you need to keep an eye open for the early warning signs. If you spot any of the following problems with your exhaust, you need to contact a good mechanic in Brisbane pretty fast, otherwise the issue can escalate and cost you a fortune to fix. As the best mobile mechanic in Brisbane, Premium Mechanical Services can come to your home or place of work fairly quickly and diagnose the problem before it gets any worse. Loss of power: Problems with your exhaust system can lead to reduced performance, which you might first notice as a loss of power when you accelerate. It can suddenly take more pressure with your foot to accelerate and you still don’t achieve the same rate of acceleration as normal. Without a repair, it will only get worse, so find a good mechanic and have it fixed. Noisy engine: A broken manifold gasket can sound really noisy, particularly on cold starts or when you are accelerating. If you engine starts to make an unusual tapping sound which becomes louder on cold starts or on acceleration, you need it fixed because it won’t get any better on its own. Burning smell: If you ignore the problem with the manifold gasket it can eventually leak onto wiring or other combustible engine parts in the vicinity. Add in the heat from the exhaust and these components can start to burn, so this is a problem that needs immediate attention. Your best course of action is to call the best mobile mechanic in Brisbane! 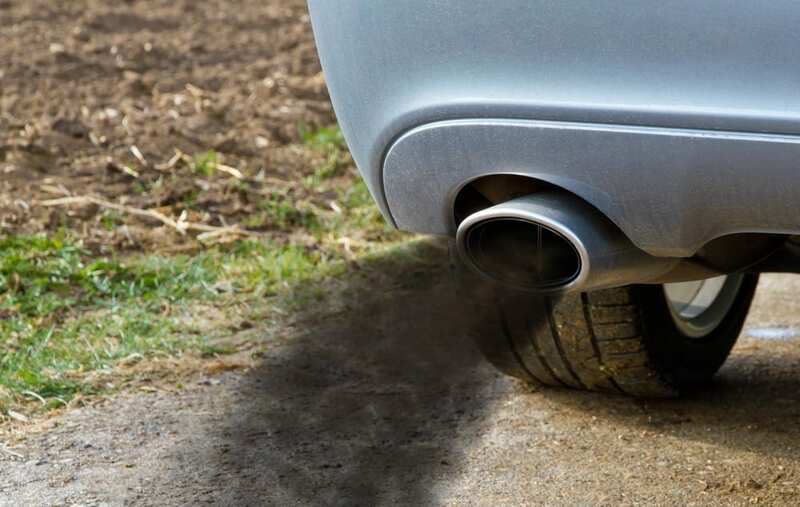 Gas smell: When your exhaust system is leaking, the escaped fumes can leak into the car, but this should be easy to spot because of the smell. Always have this issue attended to immediately, because in enclosed spaces these exhaust fumes can be deadly. Dragging exhaust: If you can clearly see that your exhaust is hanging on by a thread, then it’s time to have it replaced or repaired. It won’t get any better and if it falls off completely then it not only becomes a danger to anyone on the road, but your car isn’t going far without its exhaust! Call Premium Mechanical Services on 0422 156 277 or send us an email – for the best mobile mechanic in Brisbane.